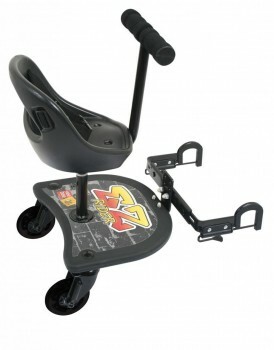 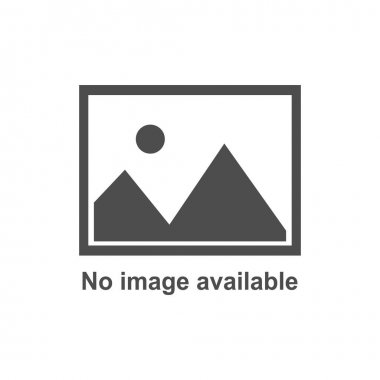 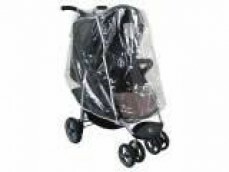 Designed to suit most prams and strollers, this accessory will provide protection from the rain and wind. 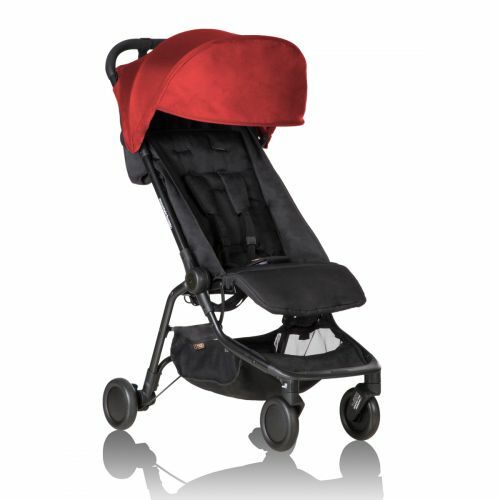 The heavy-gauge, child-safe PVC offers protection from even the heaviest downpour and ventilation holes ensure airflow. 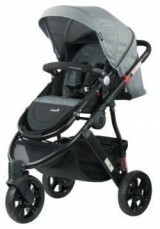 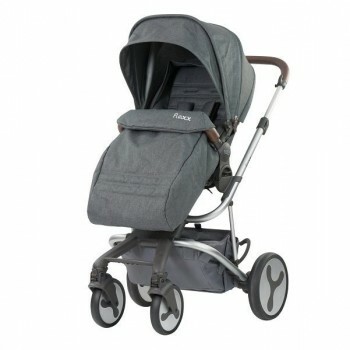 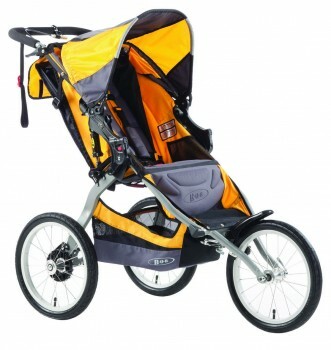 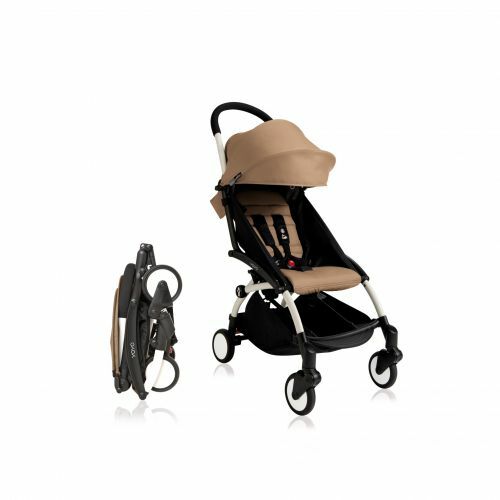 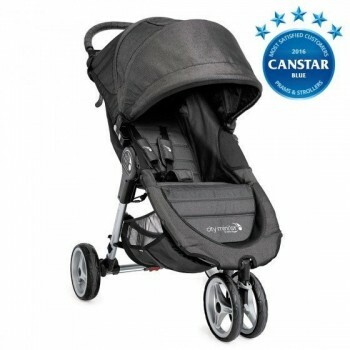 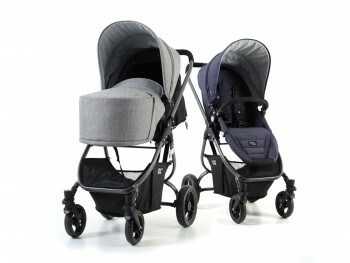 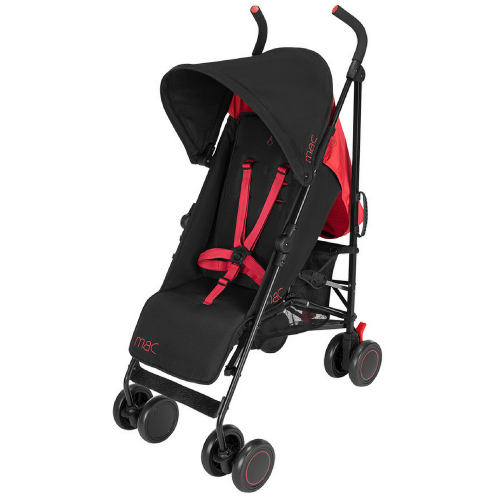 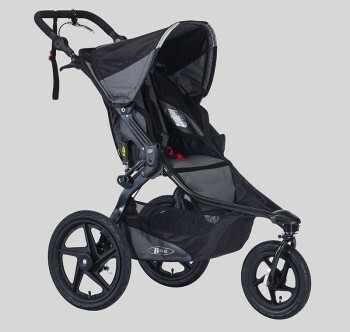 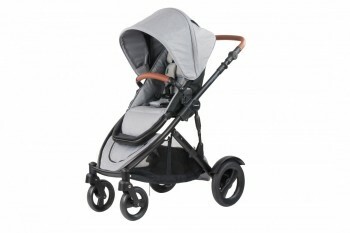 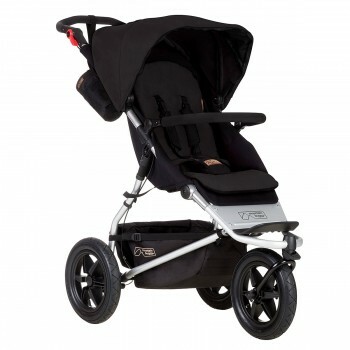 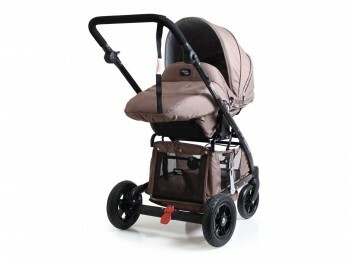 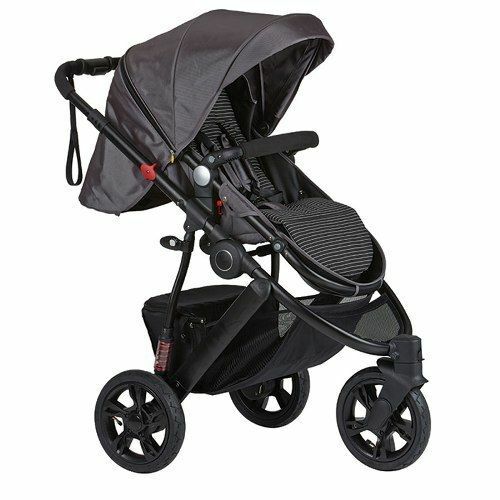 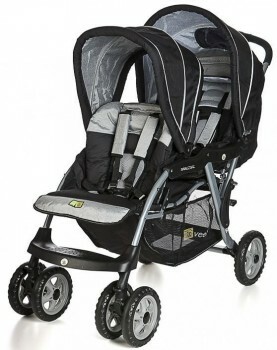 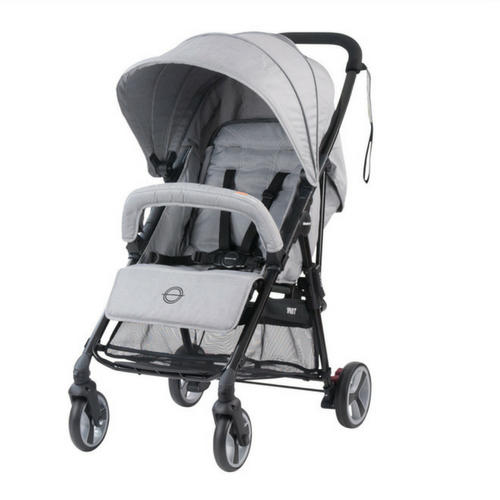 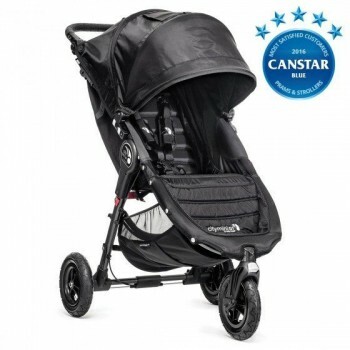 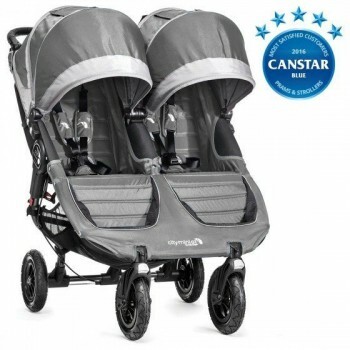 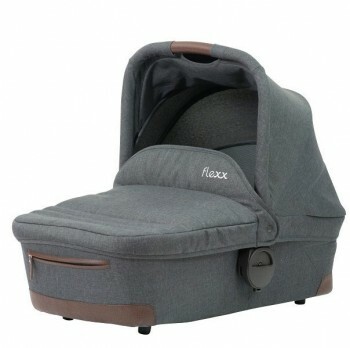 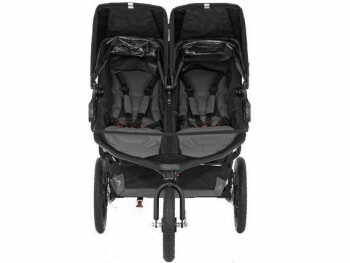 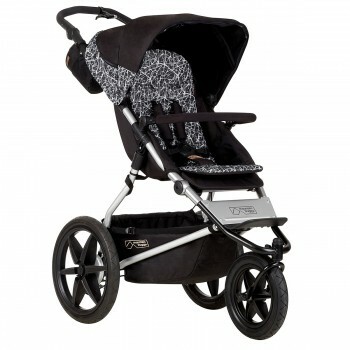 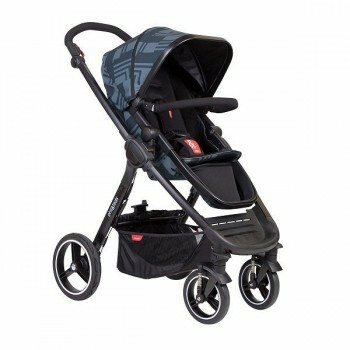 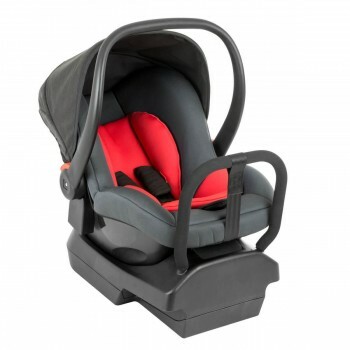 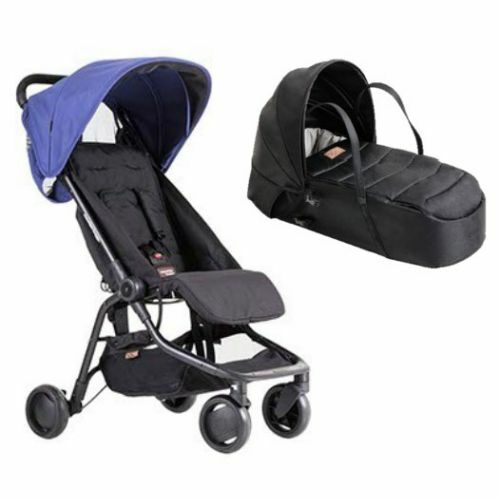 Compact to store and easy to fit, the Raincover sits snugly over the hood and secures over the stroller frame.